Our cottages are available during the peak seasons for vacationing in the mountains. Reserve a spot early before missing out on some of our best local events. 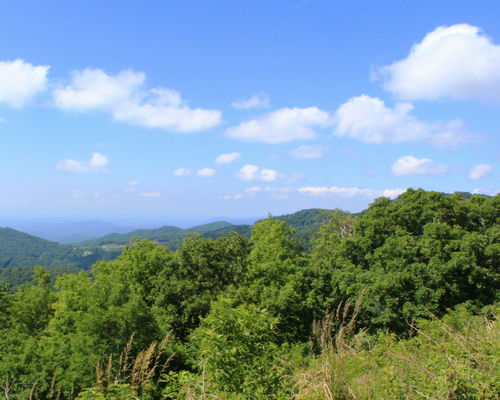 We don't book entirely online because we like to make a human connection with all of our guests in order to see how we best accommodate you during your stay in beautiful Western North Carolina.